The oldest report of communism can be found in the writings of the Greek philosopher, Plato, and has been both implemented and perfected by the Jesuit order of the Roman Catholic church. 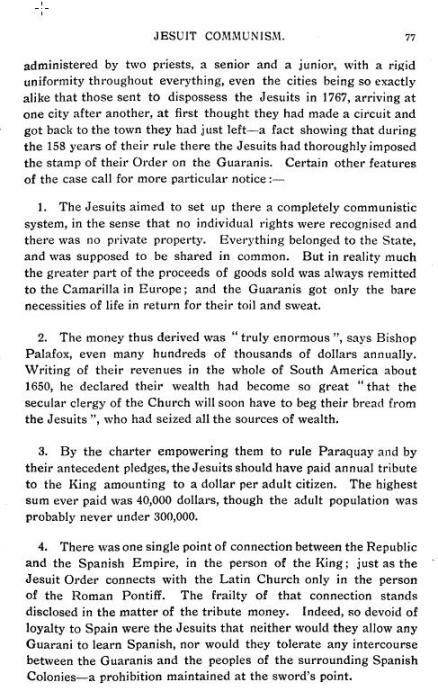 The resurrection of communism took place in Paraguay of South America in the 17th, and 18th, century, in what is known as the Jesuit Reductions of Paraguay. 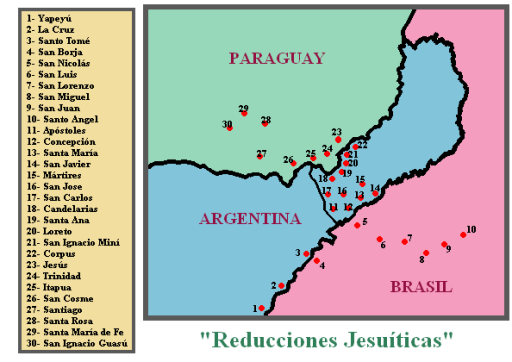 The Jesuit Reductions were brought about because of Romes interest in making Catholicism the dominate religion of the indigenous region. At the same time, the Spanish colonies were enslaving the natives, and no conversions to Catholicism were taking place, nor were their any clergymen who spoke the language of the natives. 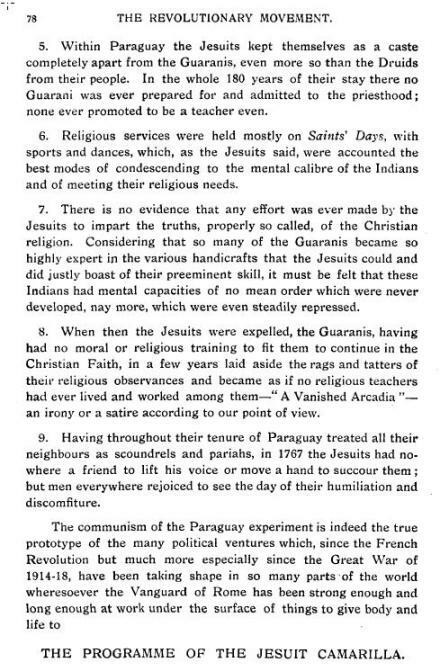 To solve this problem, the Jesuits decided to employ radical conversion tactics to win over the natives to the religion of Rome, such as promising freedom from slavery, and equal status with Spaniard colonists, if they would agree to convert to Catholicism. When once the Jesuits had raised up a generation so devoted and obedient, they then brought into operation their system of government, and made a successful attempt to realise that republic preconceived of old by Plato, and which, with perhaps more interested views is held out to us by the Socialists of our own day. 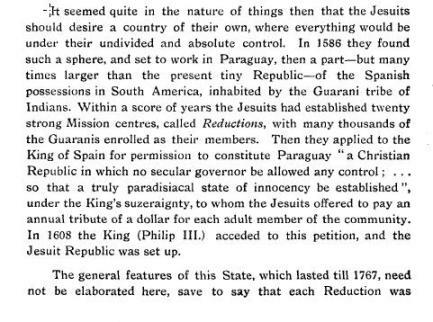 In fact, their form of a republic was nothing else than that Communism which the famous Cabet is now trying to establish in nearly the same regions; the only difference being, that the Jesuits substituted themselves for the state or community. In the 19th century, the Jesuit philosopher, Luigi Taparelli, who coined the term “social justice”, implemented the philosophy of Thomas Aquinas to be the voice of Rome in regards to the social changes that were taking place. Taparelli’s writings heavily influenced Pope Leo XIII’s 1891 encyclical, Rerum Novarum, which was an open letter that addressed the condition of the working classes, and amounted to the affirmation of socialism, as opposed to the traditional approach to communism, wherein private property is excluded. Out of this Catholic Socialist’s philosophy has come a theology of work, which is currently being taught to Roman Catholics in the West. For more information on Rerum Novarum, click on the link entitled “Rerum Novarum – Catholic Social Teaching“. This teaching on social justice can also be seen in the 20th century with the rise of “Liberation Theology“, which was started by the Dominican Priest, Gustavo Gutiérrez Merino., who attempted to reinvent the gospel of salvation into a more earth-based, works based, salvation, which is not centered on salvation from the bandage to sin, and the wrath of God, but, instead, is centered in the troubles, and injustices, of the poor, wherein converts must work to save the world from the plight of poverty, and oppression. Aspects of the “social justice” philosophy can be seen today, such as “The Collective Salvation of the Superior Group” mentality, which can be seen in fanatical religious groups, such as the New Apostolic Reformation, who have a strong emphasis on liberation theology, and even dominionism. Another would be IB’s “World Peace” Indoctrination, wherein student around the world are being taught how to be world citizens, who work together for world peace. Alice Bailey & The Christian World Servers are yet another example of this due to the fact that they claim to be working together for the good of mankind. In this way, All Roads Lead to Rome for the good of mankind, because all religions, and even Protestant leaders, are coming into union with Rome for this very purpose, and is building a dominate world church, which author, Brannon Hows calls a “Religious Trojan Horse“. 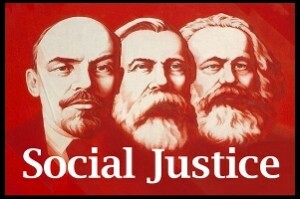 These radical views of communism, and “social justice” are rooted in Roman Catholic philosophers for the intentions of advancing the kingdom of Rome, and not the good of mankind. Though Rome promises peace, its goals are deception, and enslavement for the world, just as it enslaved the Holy Roman Empire. Those who are seducing, and deceived by its teachings, and false hope for world peace, will be greatly disappointed. 9 ”Here is the mind which has wisdom: The seven heads are seven mountains on which the woman sits. 12 ”The ten horns which you saw are ten kings who have received no kingdom as yet, but they receive authority for one hour as kings with the beast.